Getting to Bilbao from abroad is easy with flights to Bilbao or Santander from all over Europe. The simplest way to get to Bilbao by plane from abroad is to fly either directly to Bilbao Airport or to Santander Airport which is only an hour away. The easiest way to get to Bilbao from nearby cities like Vitoria Gasteiz, Santander, San Sebastian and Madrid is by Bus. 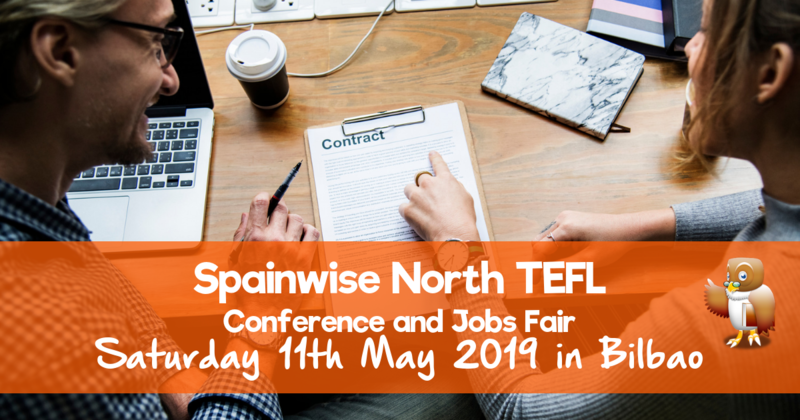 There’s also a free return bus from Madrid – email stuart@spainwise.net for more information. You can also reach Bilbao by train from other Spanish cities. 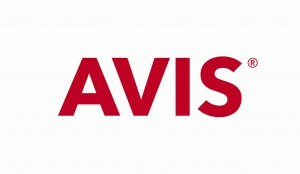 For those wishing to hire a car, we recommend the broker Avis for competitive rates. The Botikazar Institute is approximately 20 minutes walking from both the Train and Bus Stations. 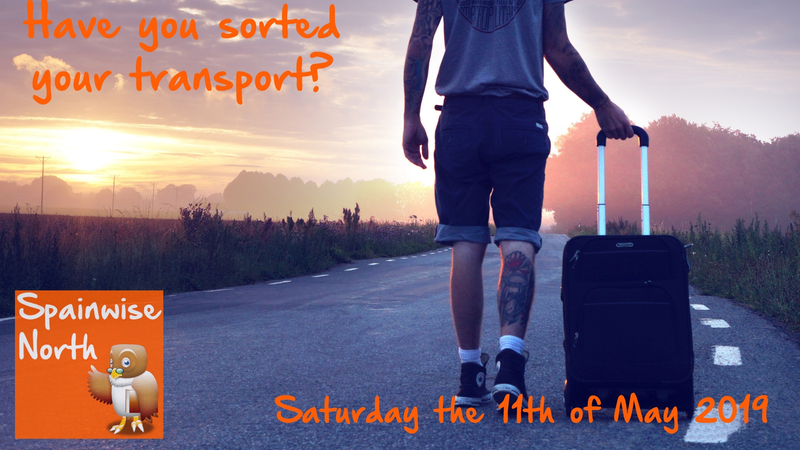 Taxis are normally available outside the stations, but the number of TeleTaxi Bilbao is 944 10 21 21 for those wishing to book a taxi in advance.